We would like to thank all of you who came to this year’s Prague Coffee Festival. We believe you enjoyed the weekend full of coffee, lectures, workshops, music and good meals just as we did. We would like to thank all the partners who have helped to make the festival happen. We would also like to thank our dear volunteers, participating roasteries, cafés and everyone who participated in the festival. 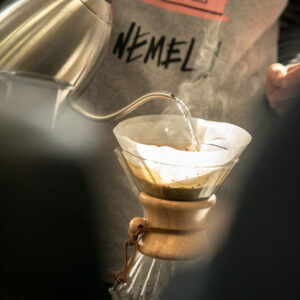 Once again, thank you very much and we are looking forward to the Prague Coffee Festival 2019!